Moffat Manor Holiday Park is set in Beattock, 2.7 miles from Moffat. There is a games room and arcade machines on site. Free private parking is available on site. All units feature a seating and dining area. There is also a kitchen equipped with an oven, microwave, toaster, refrigerator, stovetop and kettle. Fresh bed linen and towels are provided. 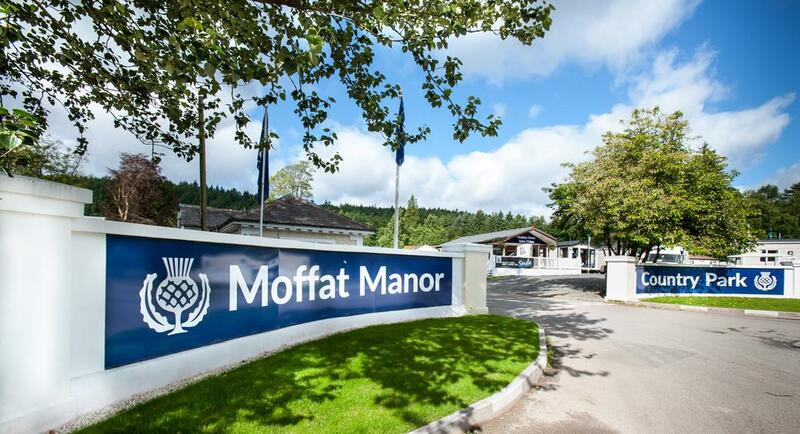 Moffat Manor Holiday Park is set in Beattock, 2.7 miles from Moffat. There is a games room and arcade machines on site. Free private parking is available on site. All units feature a seating and dining area. There is also a kitchen equipped with an oven, microwave, toaster, refrigerator, stovetop and kettle. Fresh bed linen and towels are provided. Moffat Manor Holiday Park is situated in Beattock, Scotland. All units include a seating and dining area. There is also a kitchen, equipped with an oven, microwave and toaster. A stovetop, refrigerator and kettle are also provided. Towels and bed linen are available. Free parking is available on site. Fishing is also available on site. Moffat Manor Holiday Park includes a children's playground, There is also a fishing lake in the vicinity, a park closeby, and plenty of space for a stroll. The area is popular for golfing, cycling and mountain walks. Guests can enjoy the restaurant, which offers special diet menus. The bar is open on weekends for guests to enjoy. Gretna Green is 30 miles from Moffat Manor Holiday Park, while Dumfries is located 18.6 miles away. The nearest airport is Edinburgh Airport, 62 miles from the property.